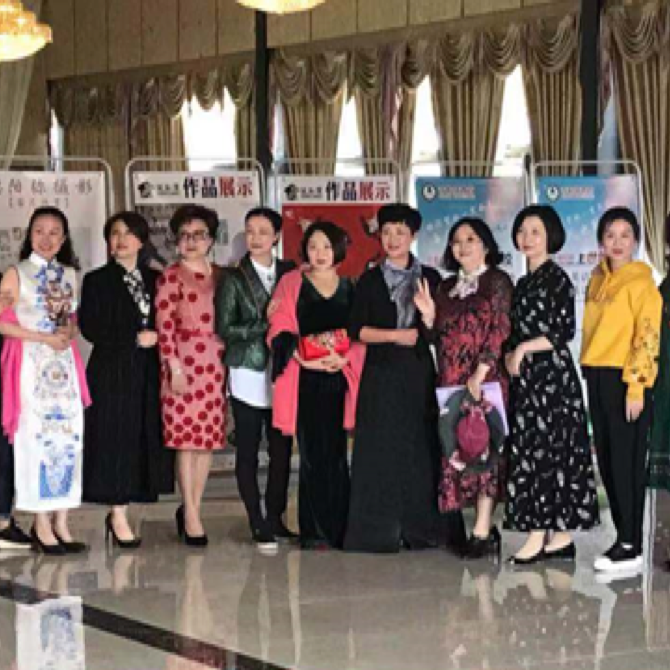 Great Wall Bank has been supporting women entrepreneurs in and around the large city of Deyang, China, since 2009, when it became the first bank in the country to establish a dedicated program for women in business. Seeking to expand its reach to women entrepreneurs who lacked the resources to qualify for the bank’s more traditional financing options, in 2014 the bank launched the innovative Good Sisters Women Entrepreneurship Helping Initiative in cooperation with the Women’s Federation of Deyang. Through the program, Great Wall Bank conducts a risk assessment on each candidate, and women who are approved receive capital or investments from local companies and individuals. Investors get a return on the fund, and women entrepreneurs receive financing and business advice from the bank to help them to succeed in their endeavors. As women’s economic influence in China continues to grow, Great Wall Bank is seeking to further tap into the market by supporting women across more segments. The bank has participated in a number of research activities to better understand the needs of its clients and potential clients, leading them to find that women in China are in great need of high-quality non-financial services – particularly education on financial knowledge basics, estate planning and wealth transfer, and avoiding predatory online lending. Throughout 2018 the bank executed a varied non-financial services strategy that was personalized to meet the needs of all its women clients – from young adults and mothers to professional women and entrepreneurs. Great Wall Bank supported more than 30,000 women in China with these non-financial services in 2018 and continued its efforts to become a bank of choice for women, which it views as a long-term strategy to help develop the Chinese economy. “Checking in” is a semi-regular feature in the GBA newsletter where we take a look at the latest news from across our membership. Do you have news you’d like included in a future issue? Email your updates to vanessa.vanlandingham@gbaforwomen.org.